“Nasiah helped set up the party room passed out the pizza and cake helped with drinks helped with the kids at the party. Manager Joe was easily accessible. He constantly checked on us. 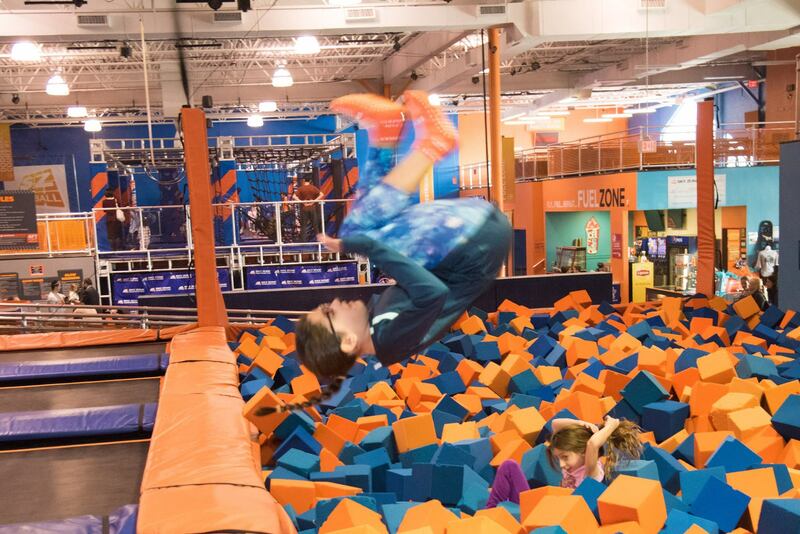 He was also very enthusiastic and with his help my son really enjoyed his party at Sky Zone” – Marc B.
Click here to download our employment application. You can email your completed application to skyzoneocean@skyzone.com or drop it off at the park during regular business hours. Sky Zone Ocean is proud to support and help local organizations and schools. Click Here to download our donation request form. Lost Items: Sky Zone Ocean is not responsible for lost or left items here at our park, but we would love to help you find them! Click Here to fill out our lost item form, and we will call you within the week if your item has been found. 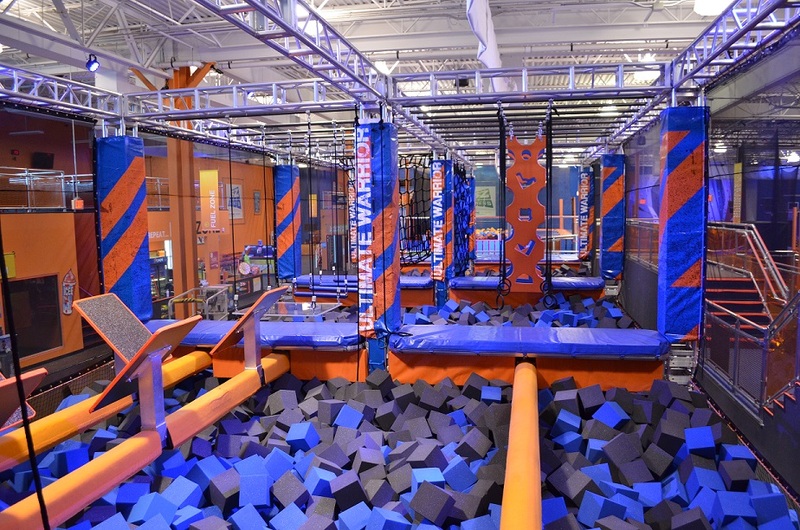 Sky Zone Ocean does not accept American Express.